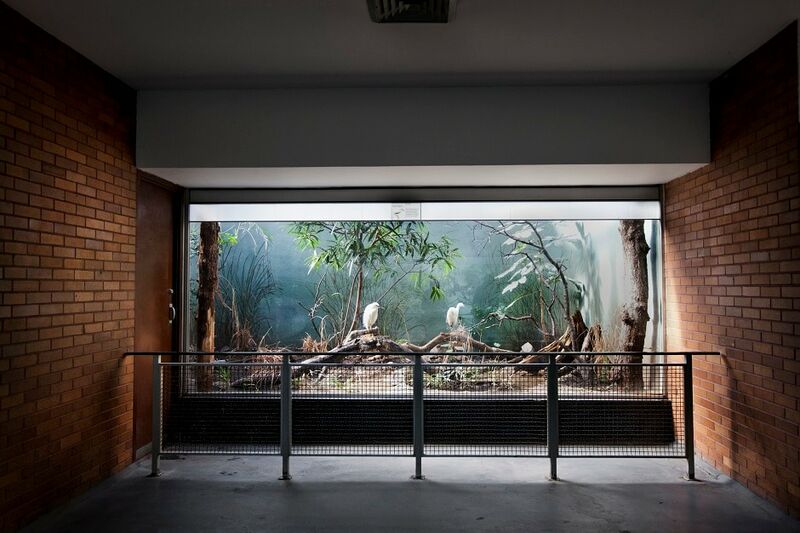 Parelkar's series, currently on display at JaipurPhoto 2018, examines how zoos create the illusion that visitors are seeing animals in their natural habitat. 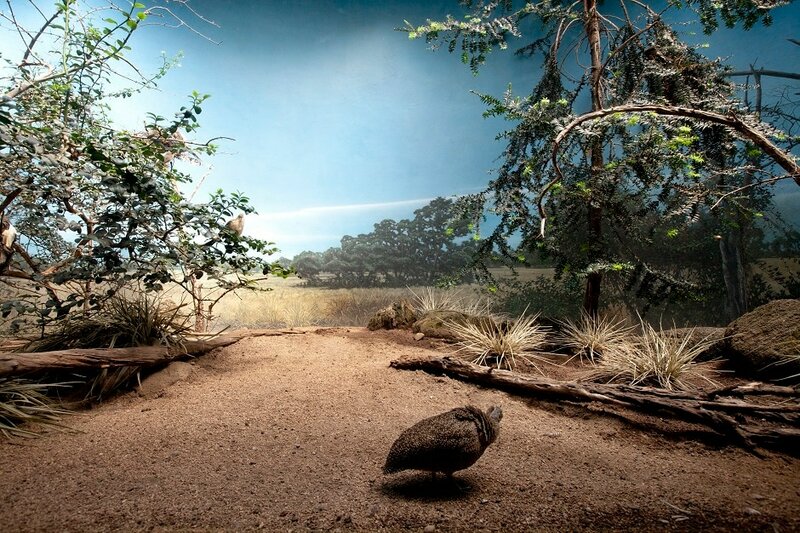 Here, a Crested Tinamou in a glass enclosure in the World of Birds exhibit at the Bronx Zoo. 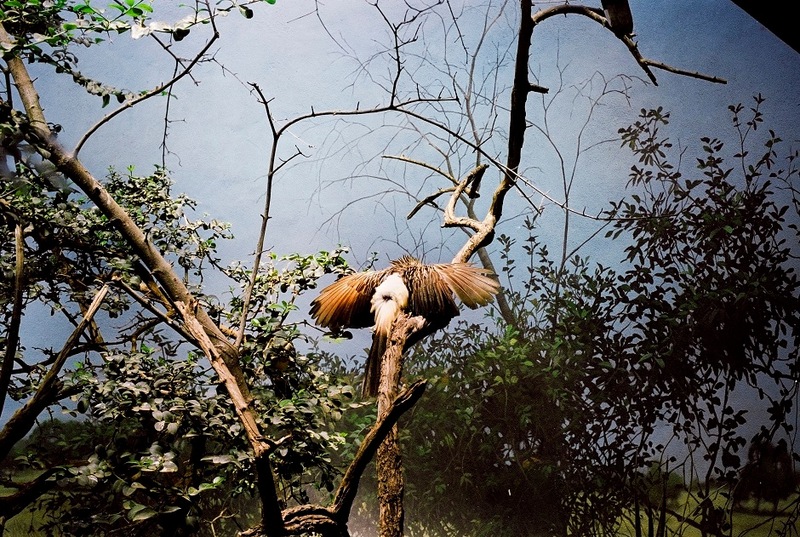 Parelkar's photos bring to mind the adage: God loved the birds and invented trees. Man loved the birds and invented cages — Jacques Deval. 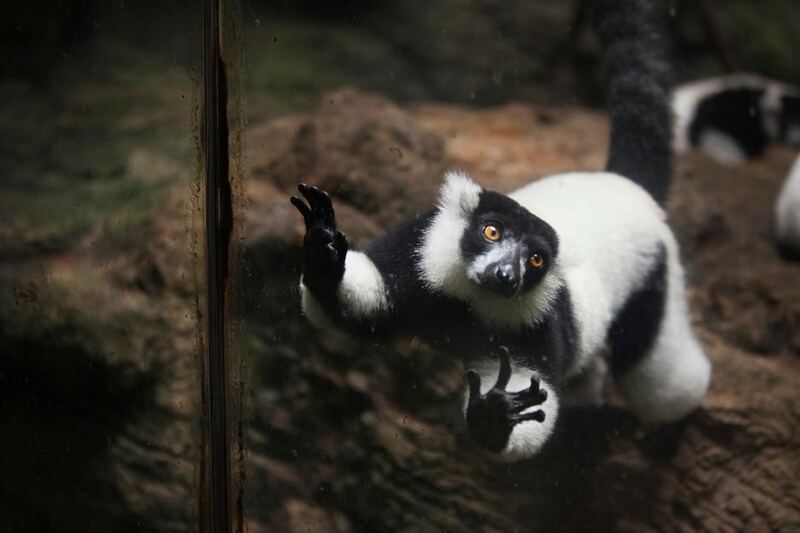 Here: Black and White ruffed lemur in an enclosure at the Tropic Zone exhibit. Guira Cuckoo perched on a branch inside the glass enclosure in the World of Birds exhibit at the Bronx Zoo. Squirrel Monkey inside the enclosure in the monkey house at the Bronx Zoo. 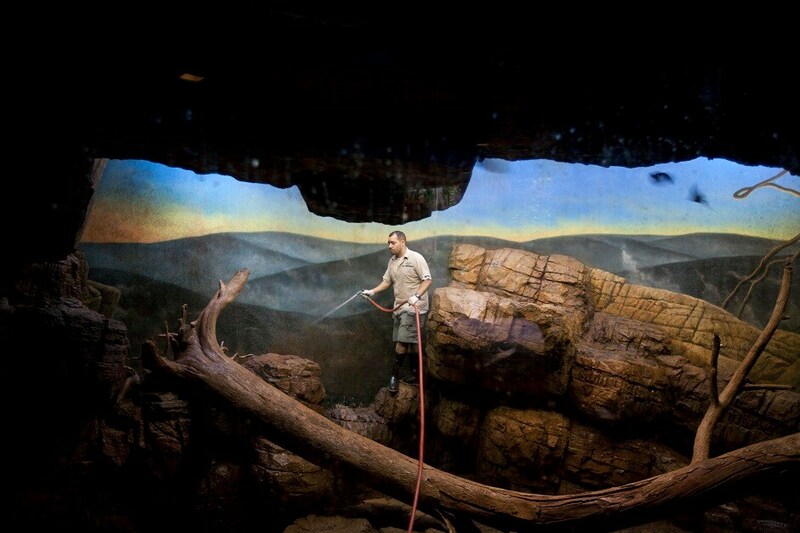 A zookeeper cleans the bat enclosure at Central Park Zoo. 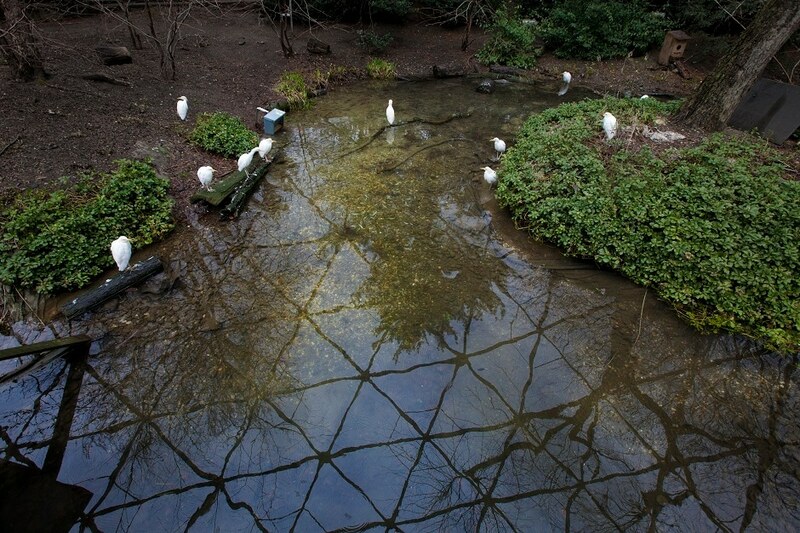 Egrets inside the enclosure at the Bronx Zoo, NY. 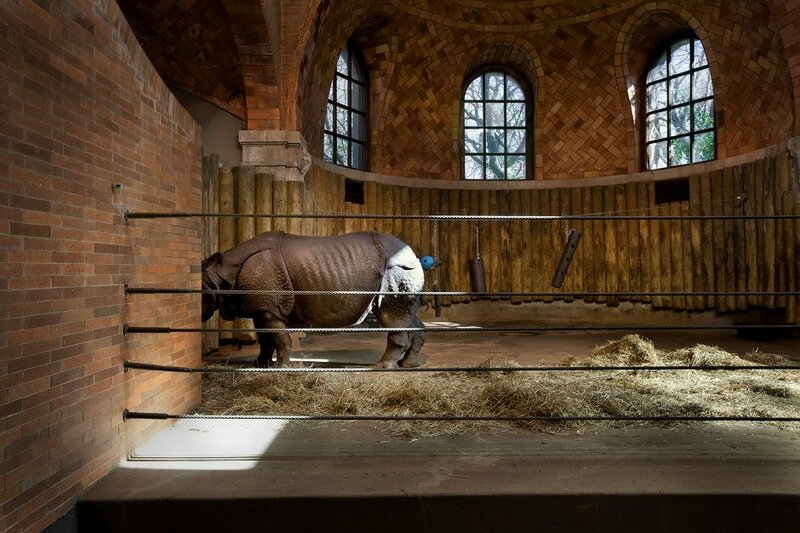 Indian rhinoceros inside the winter enclosure in the Bronx Zoo. 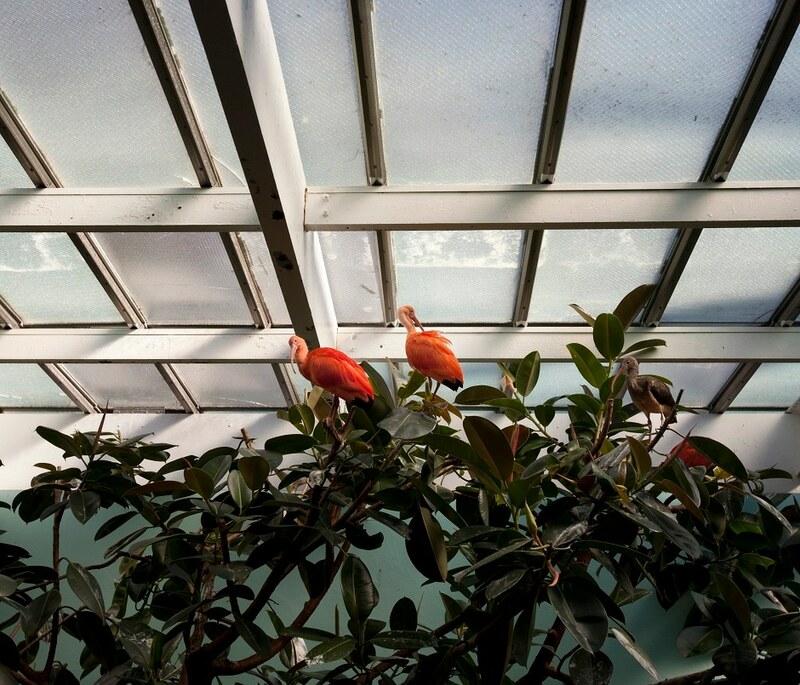 Scarlet Ibis in the exhibit at the Bronx Zoo. All photos © Asmita Parelkar. 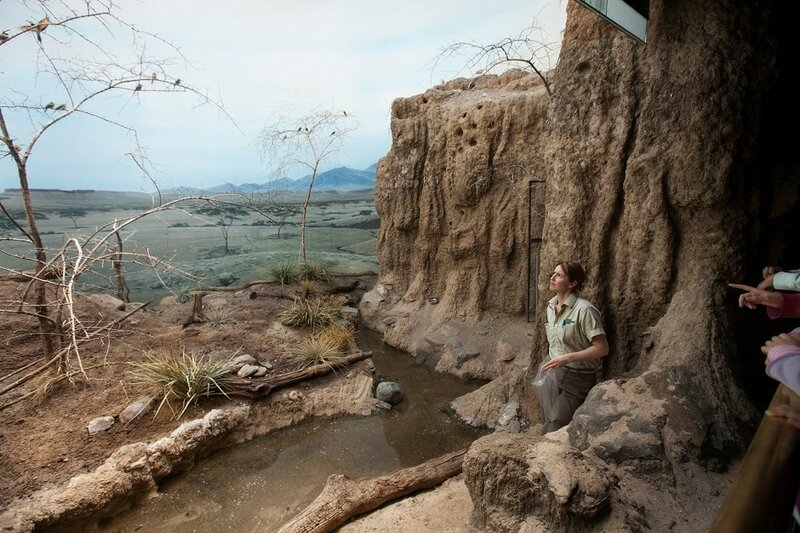 Giraffe Behind the Door; 2013-2015. All images courtesy the artist and JaipurPhoto 2018. 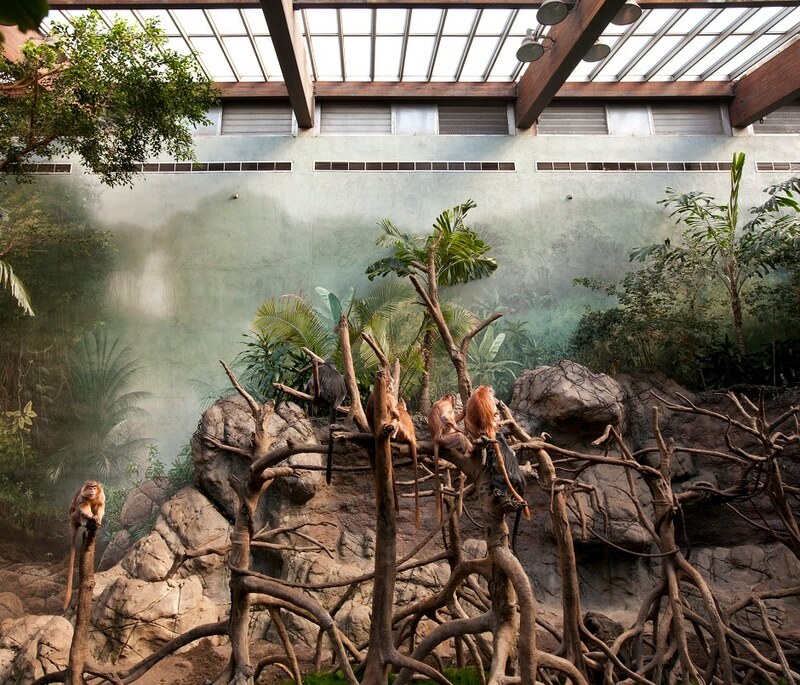 A troop of Ebony Lemurs in Jungle World's Mangrove Swamp at the Bronx Zoo in Bronx, New York. 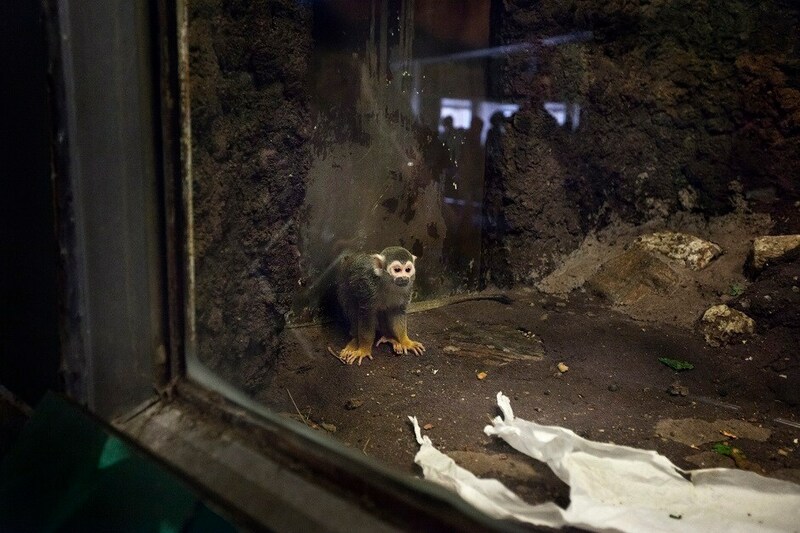 These endangered monkeys hail from the forests of Indonesia. 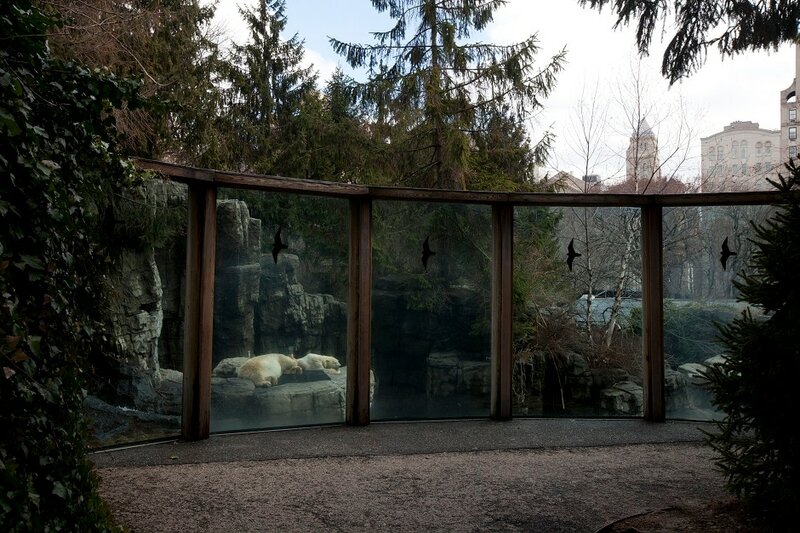 Polar Bears sleeping inside the exhibit at the Central Park Zoo. 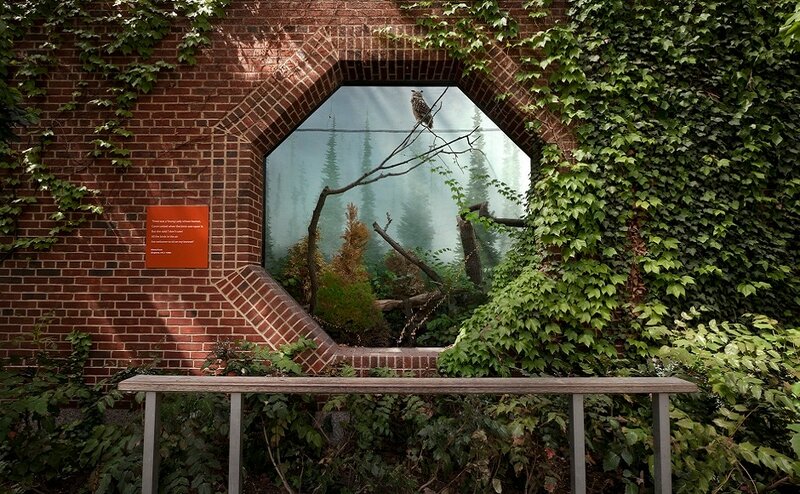 Central Park Zoo is located in the heart of New York City. 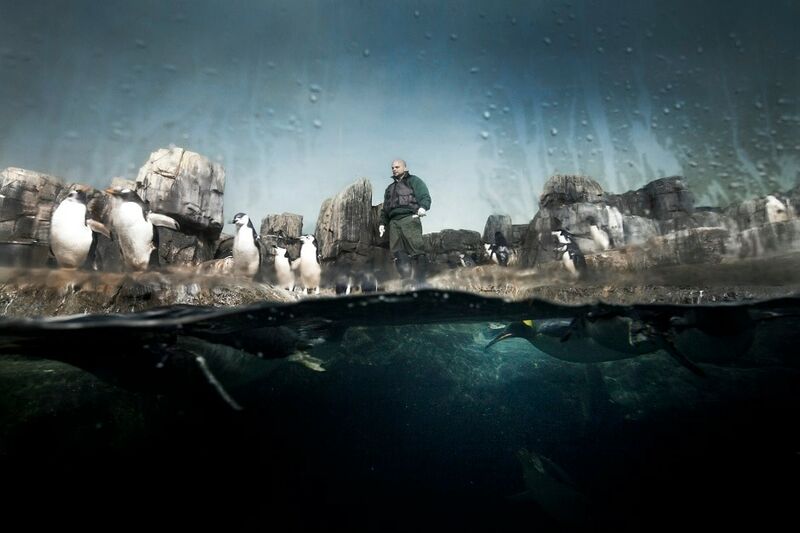 A zoo keeper feeding the Gentoo Penguins inside the Penguin exhibit at the Central Park Zoo, New York. 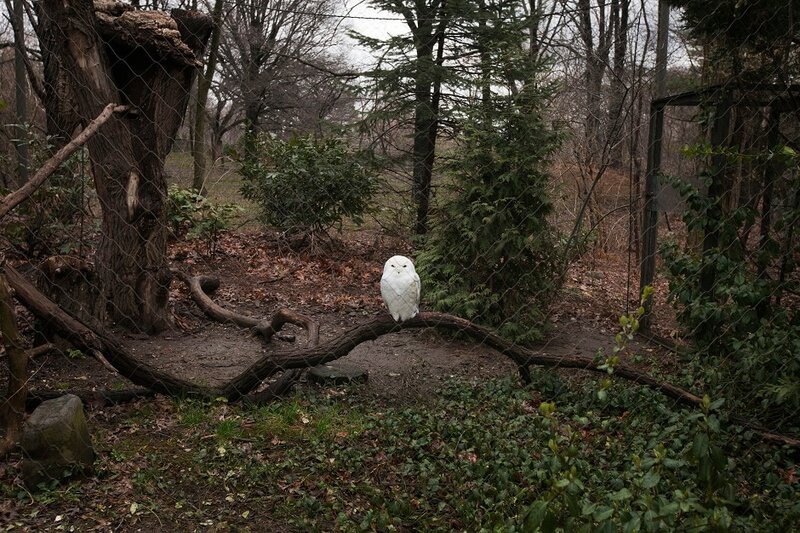 A Snowy Owl inside an outdoor enclosure at the Queens Zoo located in the Flushing Meadows Corona Park, New York. Cattle egrets sitting next to the pond inside the Aviary in the Queens Zoo located in the Flushing Meadows Park in Queens, New York. 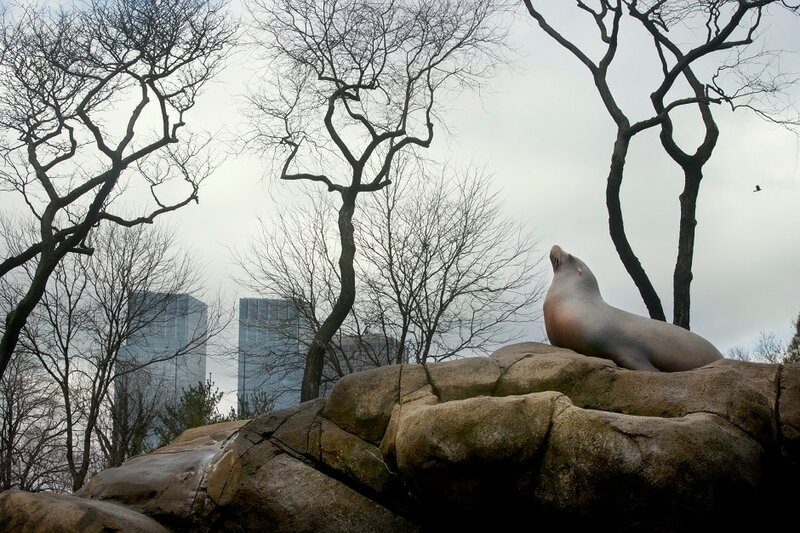 A sea lion sitting on top of a rock inside the exhibit at Central Park Zoo. 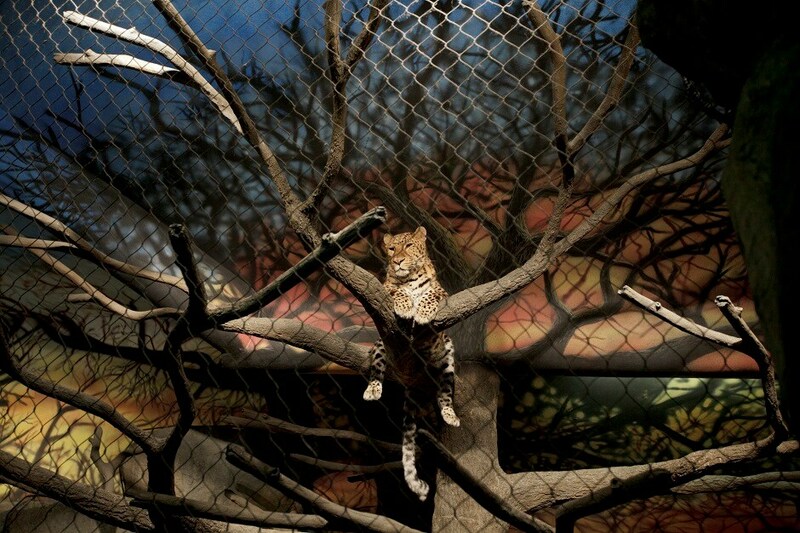 Amur Leopard inside an enclosure at the Staten Island Zoo in Staten Island, New York.